Peter and Craig got to me within a couple of hours, and did a great job on unblocking out external drains and fixing leaky pipes. Worked fast and unobtrusively, explained what they had done and how to avoid the problems recurring in the future, and the price was about what I would have expected for the nature of the job. I would recommend them to anyone. 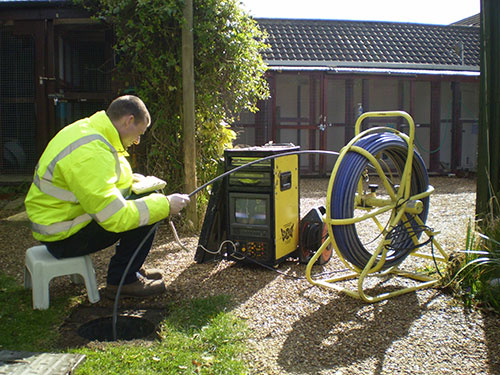 Fullbore Drain Service did a CCTV drain survey at my basement flat. They were very professional from the get go and a delight to have around. I have the report already (next day). I would without hesitation call them again! Leaking drain gave water in cellar thanks to a blockage. Fullbore came within an hour of my call. Jetted drain and removed blockage in under an hour. Fast efficient and clean work. Pleasant chaps as well and a reasonable charge. We last used them in 2013 and were very pleased then. Despite being the coldest day of the year, with snow disrupting transport in many parts of London, the team arrived on the dot of 8am as promised. 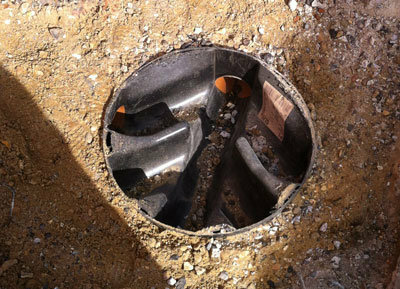 They cleared the drainage problem using high pressure jetting within the two hours forecast time and to the agreed cost. They were unfailingly professional, considerate and polite throughout what was inevitably quite a smelly business, especially as one of the manhole covers is inside the house. Most importantly, the blockage was cleared and the work is covered by a three month guarantee. I would unhesitatingly use this firm again. My toilet was blocked up and I rang Fullbore. Peter rang back almost immediately and within two hours he and Craig had cured the problem, so professional, but really nice people as well. Prompt call within a few hours, cleared outside drainpipe blockage quickly and good practical advice on any future issues with difficult pipe construction. Definitely recommend. He has done 2 jobs for me. One - Drain clearance, second - Sink clearance. Both times punctual, polite & gets the job done with no fuss. Amazing. Would recommend highly. Chose to use Fullbore on the basis of the Which? trader reviews. Was very pleased with the efficient and polite service. Would definitely recommend.